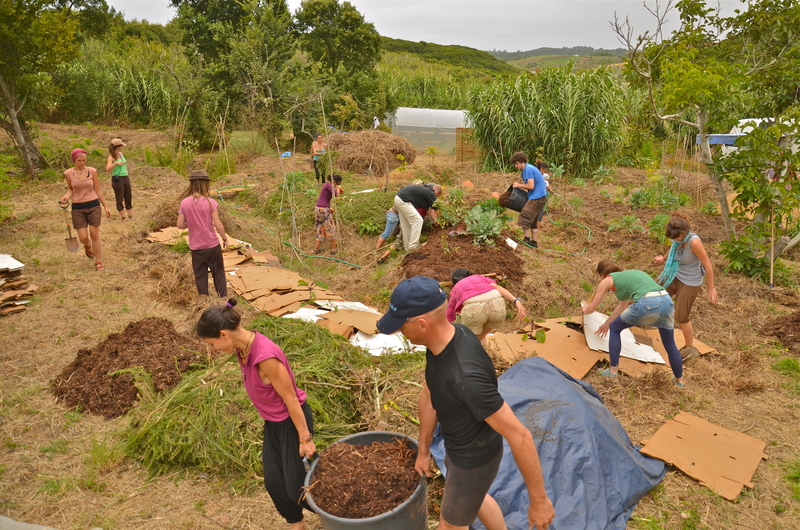 A diverse and complete soil food web where soils are well structured and fertile through an increasing organic mater percentage is the goal of modern-day regenerative agriculture, organic gardening and Permaculture design systems. 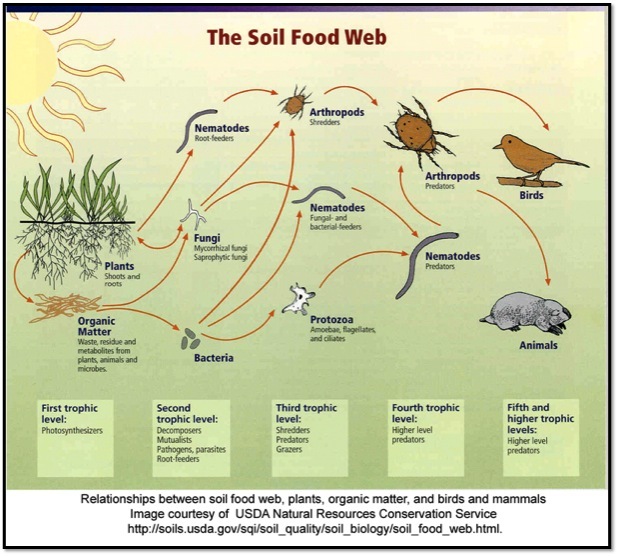 A healthy food web ensures that nutrient cycling speeds along giving the plants exactly what they need and through symbiosis the plant is providing the soil food web the food resources and overall niche for their proliferation. 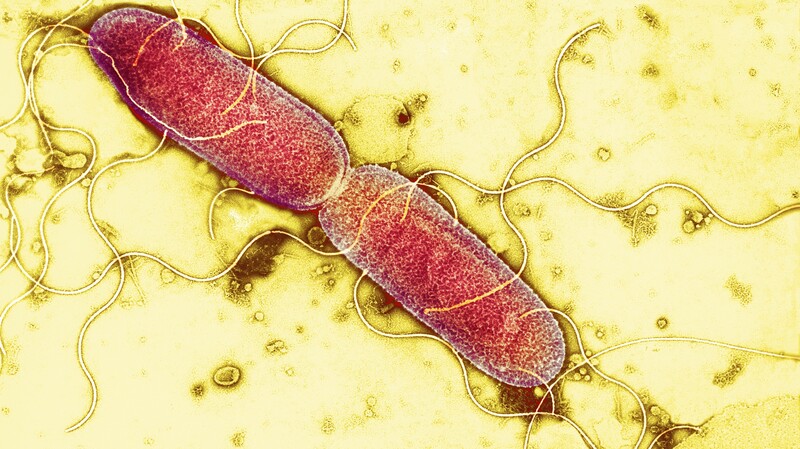 proliferation of the microbes below our feet, unseen to us unless under a microscope, benefit greatly. It is our duty on planet earth now to have creative human interaction with nature which this whole soil building process hinges upon. 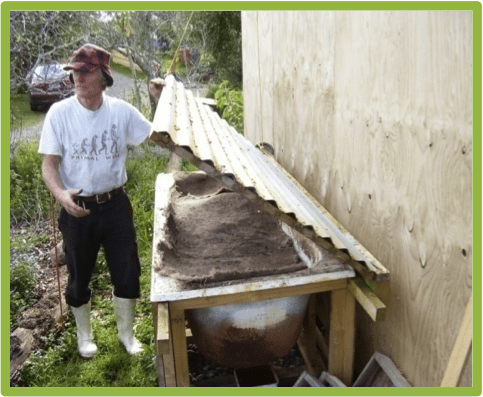 Whether that is managing animals holistically in the rotational pattern based grazing system, chop and drop of legumes and other biomass crops, or building a hot compost to spread a tea or extract, we humans play a large role in accelerating succession and evolution of soil life. It is this upwelling of life in the soil that ultimately brings resilience to the ecosystem to mitigate the extremes that are inherent in our modern-day climate and cascading social and economic repercussions of centuries of poor land management decisions. and minerals we need to stay healthy. Basic building blocks of cells like calcium are unlocked. Calcium literally gives us strength in our cells and has a cascading effect in our bodies for all sorts of cellular functions which ensures our vital organs keep ticking away. Plants also require calcium which fungi greatly aid in our soil systems to unlock. Unfortunately they are broken easily through tillage, dehydrated by the synthetic fertilizers applied which are essentially salts, and annihilated by common pesticides like copper sulfate which is even permitted in organic systems like viticulture (grape production). Thus plant health depends on a complete and diverse soil food web and as one soil scientist once said, “Insects only attack sick plants”. 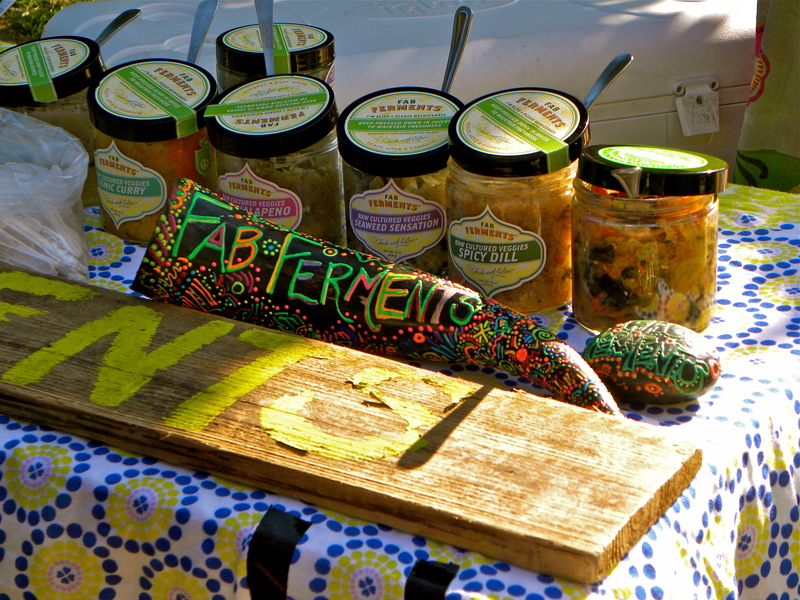 Parasites, fungal and bacterial infections afflict humans and plants alike when they are weakened by deficiencies. Cancer rates are skyrocketing these days and correlations between land and water use must be also viewed holistically towards human health. It is well documented that a broccoli of the modern age compared to when the rise of Industrial ag took place in the 50’s, is far less dense in nutrients and minerals including of course calcium. This is a long list and easily seen as a reflection of how nature inherently works which Bill Mollison of course patterned after in his work on principles of design. We can build redundancy into our system so that the important function of soil food web stimulation is done by multiple elements. 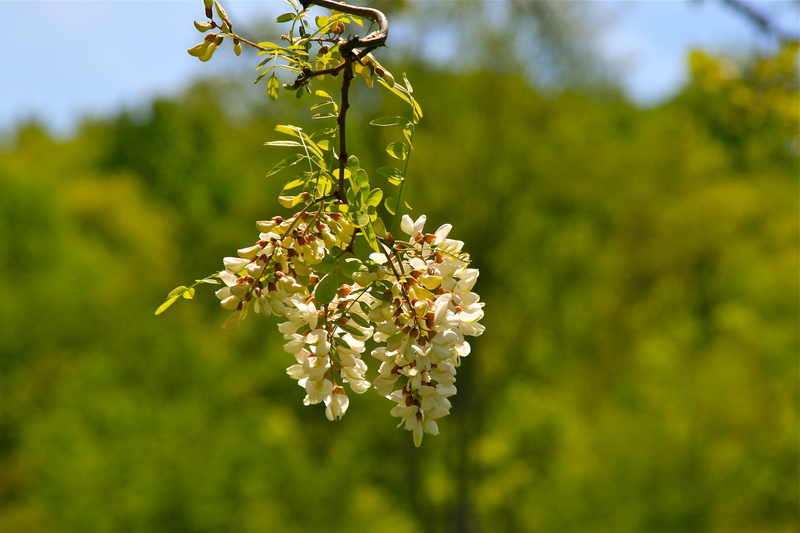 Those elements like a black locust (Robinia pseudoacacia) should be managed so they not only build soil through their nitrogen-fixing qualities and rough mulch produced by chop and drop, but also possibly serve as animal fodder, fence post and firewood to name a few; each element performs many functions. 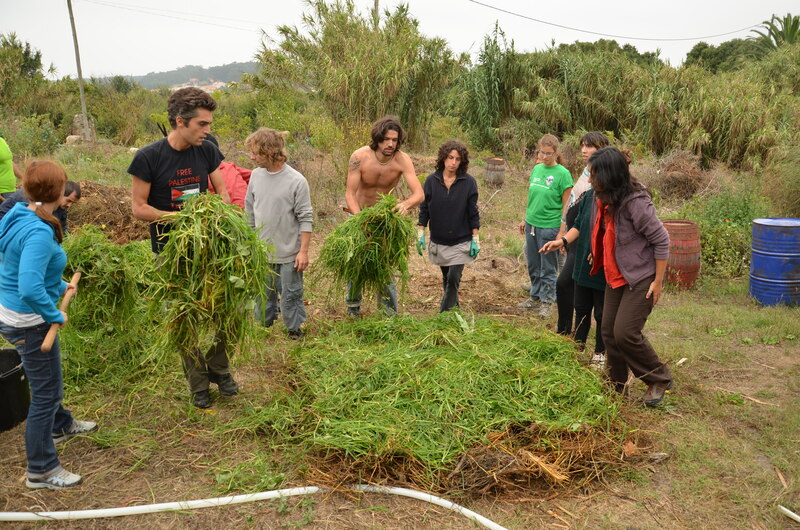 As you can see there are many arrows and interconnections just how Permaculture systems are developed since they are modeled after ecological systems. 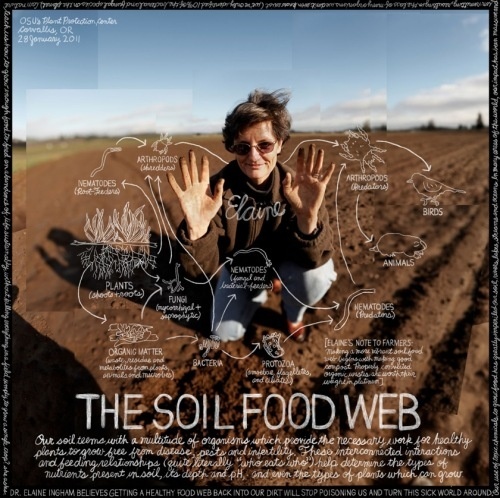 In the pages to follow we will look more at the soil food web itself and those techniques on how to stimulate the soil food web. The characters involved are quite dynamic and still largely unexplored as this is the great frontier of biological science and its understanding and spread will help to revolutionize agriculture. Our conversion from destructive agriculture to one of regeneration hinges upon this fulcrum of technology, one that can rehabilitate on a grand and minuet scale.